SSC has introduced a quality management system (QMS) based on the ISO 9001:2015 standard and applies the corresponding guidelines. All regulations, processes and guidelines in connection with the business environment are bindingly defined in SSC’s QMS with the goal of implementing the quality policy and quality targets with stable processes within the company and sustainably ensuring quality. As part of an audit, we have provided evidence that we meet the requirements of ISO 9001:2015. The ISO 9001 certificate was issued by the certification body for the entire company and is valid until November 2021. SSC has introduced an Information Security Management System (ISMS) and applies the corresponding guidelines. 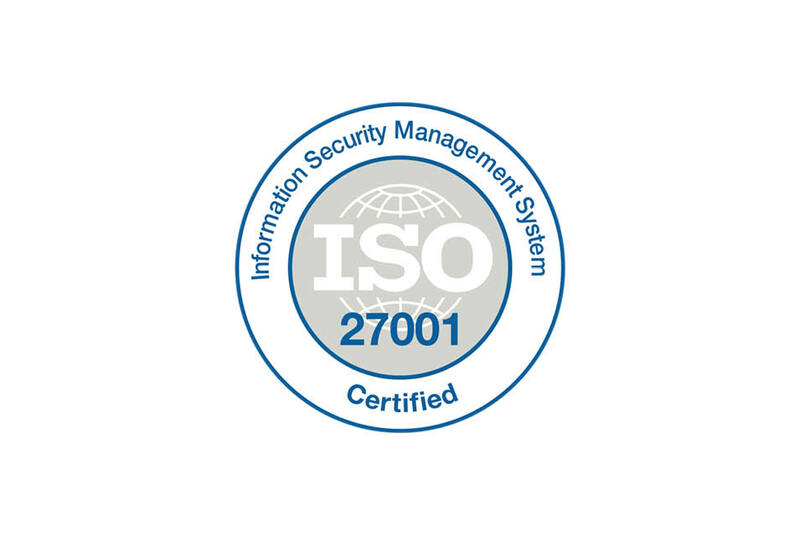 We have provided evidence that we meet the demands of ISO/IEC 27001 within the course of an audit in May 2015. A confirmation was made through external auditors in May 2016 and May 2018. The certificate has been issued by a certification authority for the entire company as is valid until June 2021. We are now a certified member of the OFTP2 community. Our SWAN-integrated OFTP2 system SWOX has passed the tests prescribed by the Odette organization for certification and received the OFTP2 certifcate. SWOX fully complies with the requirements of the OFTP2 specification (RFC5024) and is on the list of products tested for OFTP2 compliance and interoperability. SSC has already been paying special attention to the reconciliation of work and family life, hobbies or other private interests since the first days. 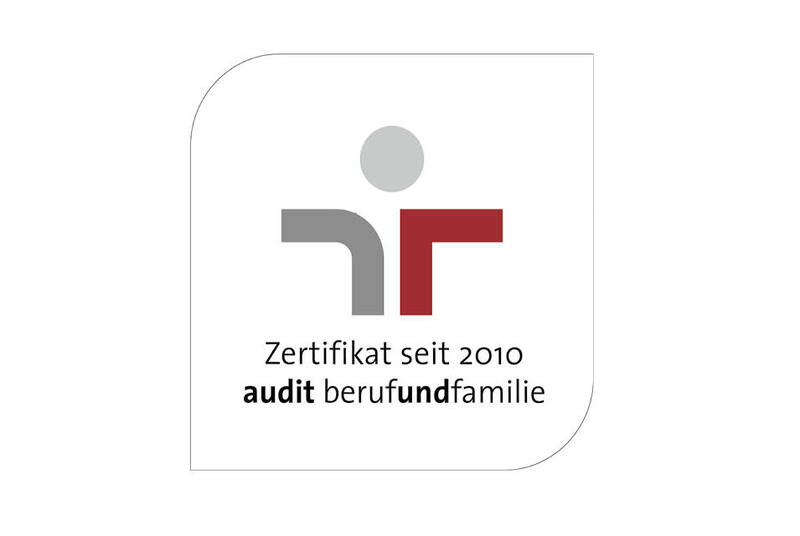 In 2010, the lived family awareness was officially acknowledged by the certificate “audit berufundfamilie”. This certificate is verified and confirmed once a year by means of re-audits. 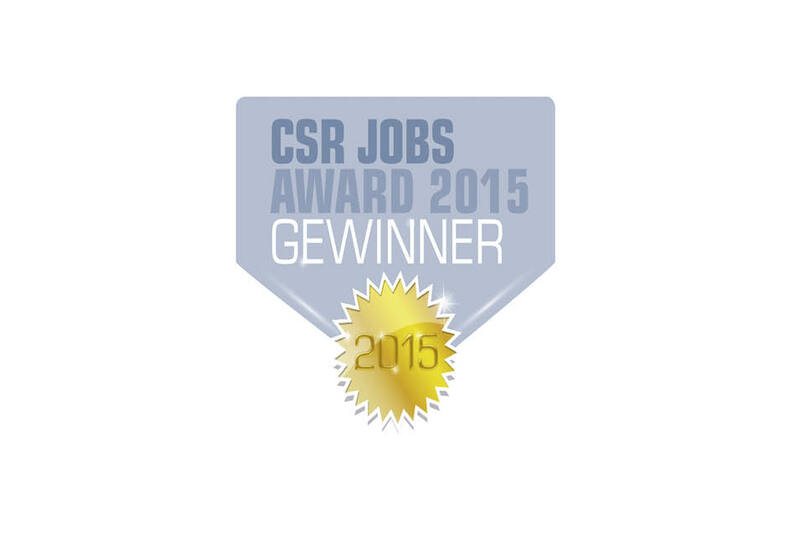 In October 2015 twelve employers were awarded the CSR Jobs Award 2015 for their social and social commitment. SSC received the award in the category “Our Family Culture”. 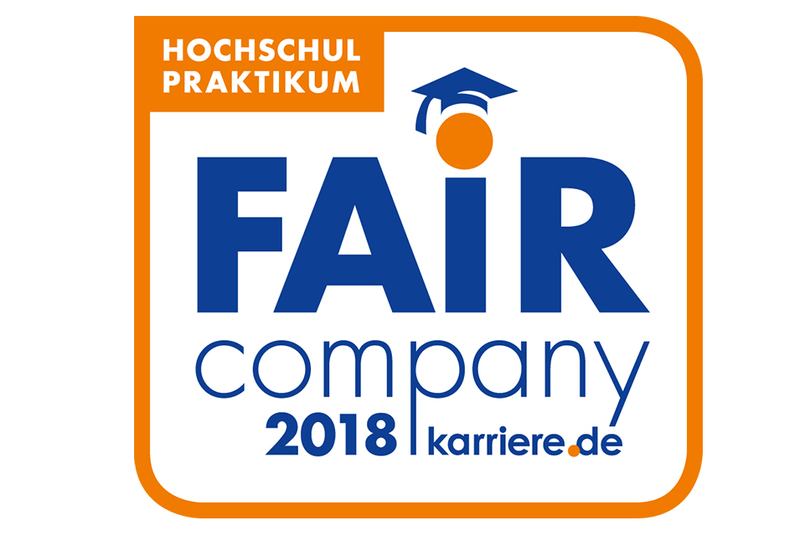 Fair Company is the biggest and well-known employer initiative in Germany for students and young professionals and supports a fair treatment of trainees, working students, thesis writing students and graduates. SSC is a member of this initiative and has engaged itself to acknowledge the Fair Company rules. 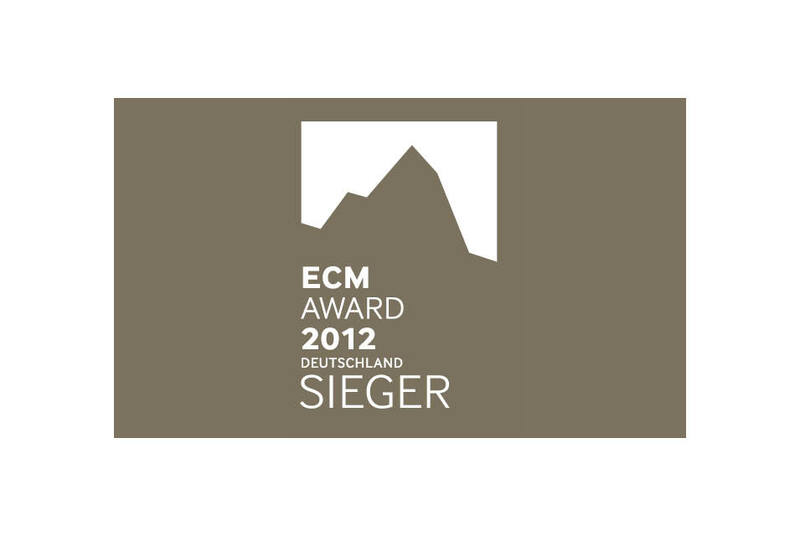 The ECM award shall proof the benefit of Enterprise Content Management (ECM) to companies. The focus is rather placed on the user and his needs, instead of technology. People and knowledge shall be linked with each other. The user satisfaction plays a crucial role for the success of a project. These sustainable solutions are provided by thinking differently – that’s what the ECM award shall demonstrate to the public. SSC was awarded in 2012 in the category innovative project implementation. 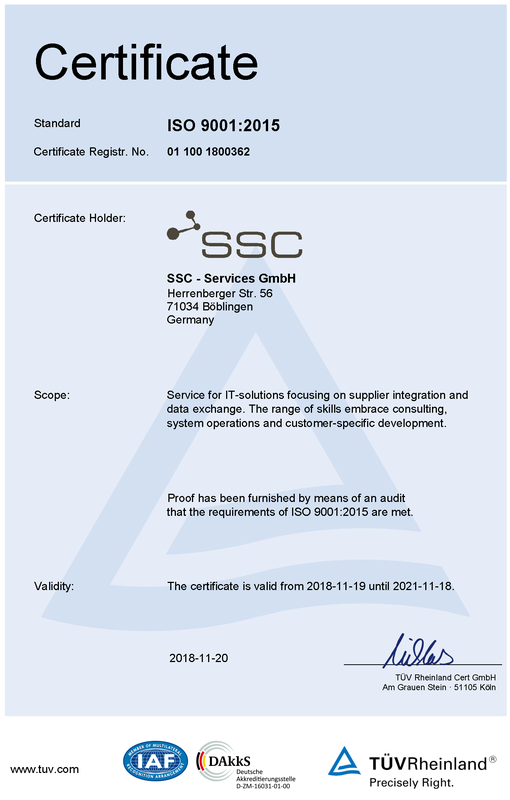 Together with the project partner Fabasoft, SSC has realized a cloud application for the certificate management for product manufacturers and their suppliers. 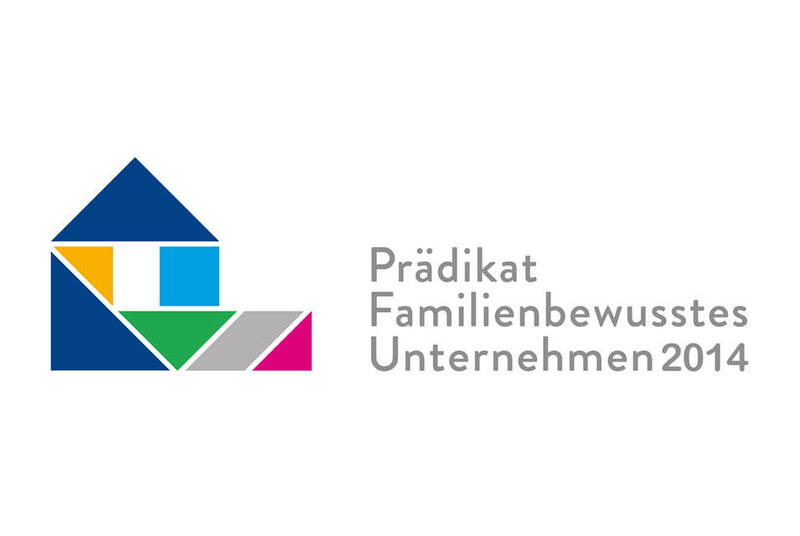 The “family-oriented company” award evaluates and recognizes the commitment of small and medium-sized enterprises (SMEs) as well as organisations and institutions in the social economy to reconciling work and family life.